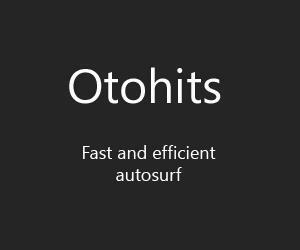 I need Otohits points, I'll create a new account as you referral. The rate is 0.6-0.7$ / 1 Million Otohits. pm me here so we could talk. thank you.